With today’s challenging cybersecurity landscape, Security teams are falling behind due to resource constraints and an inability to keep up with the latest threats. 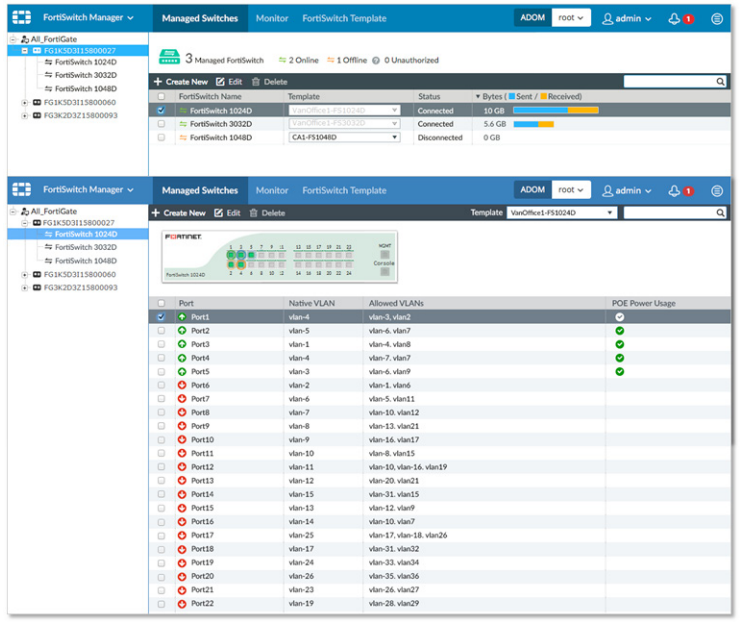 Complexity and the unknown diminish security effectiveness - NOC-SOC helps to rejuvenate and strengthen your Security Posture. 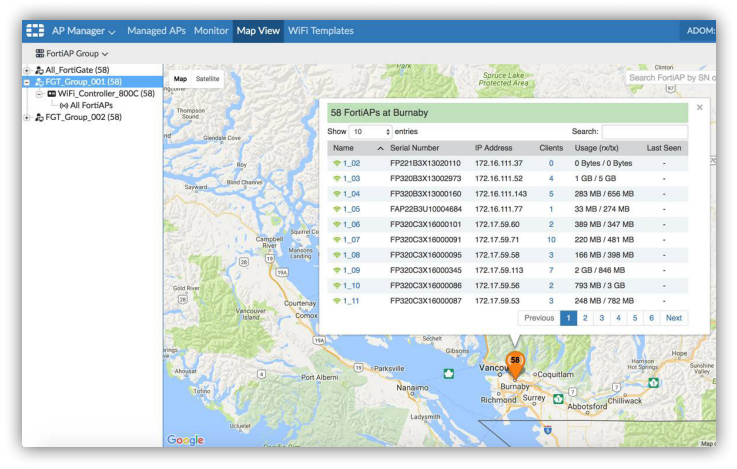 Operationalizing Security improves response time and awareness, and Fortinet’s Security Fabric is the foundation of that new approach. 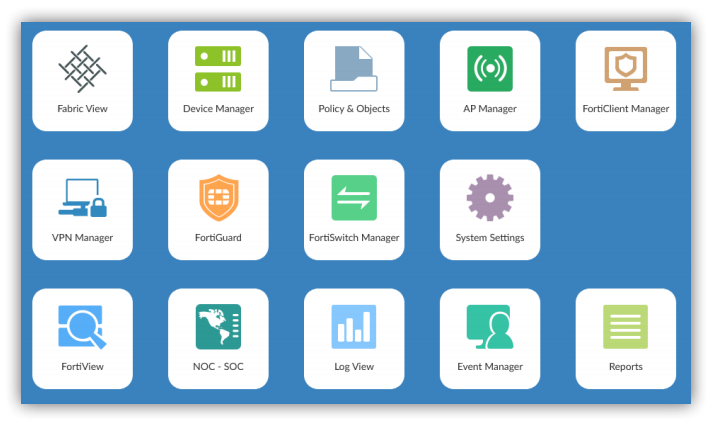 FortiManager provides one console to manage your network, giving you full control for your Fortinet devices with enterprise-class centralized management. 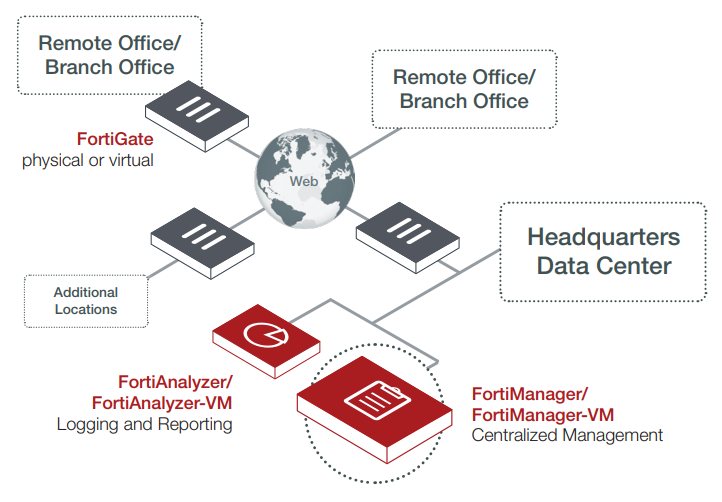 FortiManager offers a common GUI to manage all your Fortinet products including FortiGates, FortiAPs, FortiSwitches, FortiClients, Managed FortiAnalyzers and more, reducing the complexity and number of skilled personnel required to manage the network.